Planning a holiday this vacation? Then don’t get yourself disappointed by choosing the wrong holiday and tour booking agency. We here at Udaipur, Rajasthan, have the most reliable and trusted holiday booking Firm ,i.e Sky Holidays. 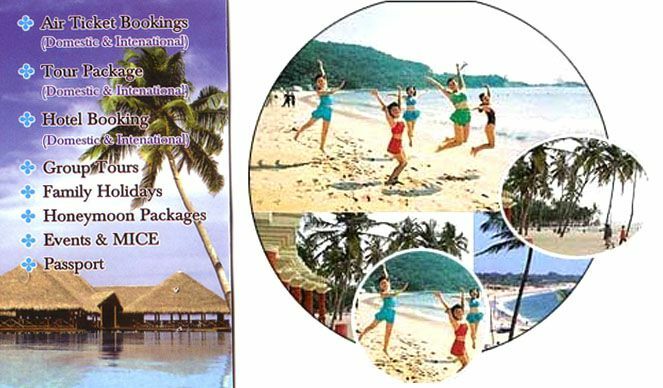 Once you are our customer then this vacation will be the best holidays of your life.we have all the all the facilities like air ticket booking (domestic as well as international), honey moon packages which are specially designed keeping your assets in mind. Our guides and traveller partners in the arena of your holiday destination has the experience of many years and thus any of your family trip or holidays will get the most of the place. We have many latest offers and our charges are very nominal.